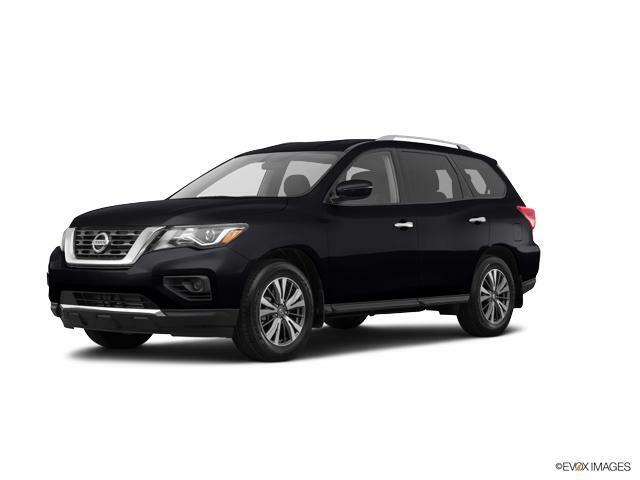 Grubbs Family of Dealerships is your trusted destination for new cars for sale whether you're in Dallas or Hanover, MA. 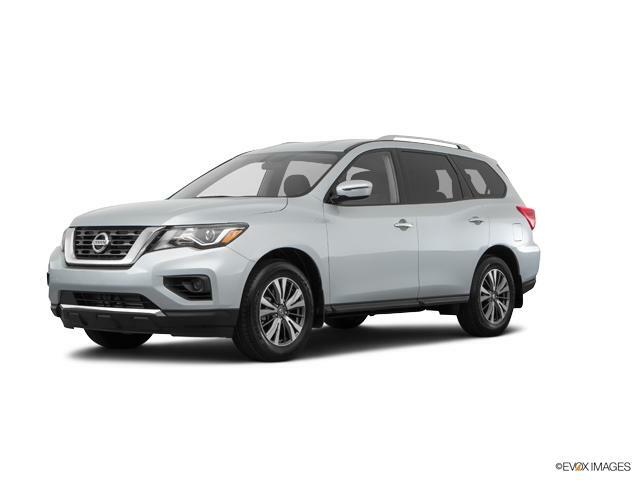 From luxury cars like the INFINITI QX80 to family-friendly SUVs like the Nissan Rogue, you'll find a top selection of vehicles at a Grubbs dealership near you. Our Texas and Massachusetts dealerships offer new cars, trucks, and SUVs for purchase, so browse our inventory above to start your search. Grubbs' new, used and certified pre-owned vehicles are impeccable quality. We have a knowledgeable finance team to work with as you shop for your new or used car, and a low-pressure, transparent sales process to make your time with us enjoyable so that you trust us with your future automotive needs. 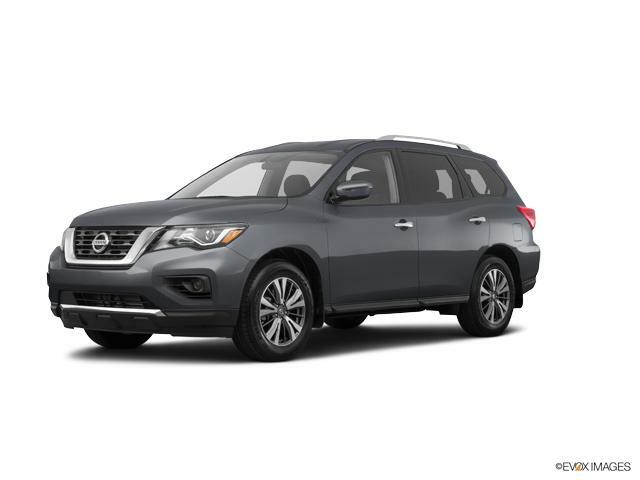 Find a new 2019 Nissan Pathfinder vehicle for sale at Grubbs Family of Dealerships, and schedule your test drive in today!